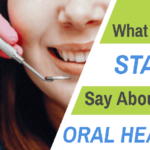 Back in 2012, CDC conducted a research related to prevalence of periodontal disease in United States. The research findings revealed that one out of every two adult Americans of the age 30 and above suffered from periodontal disease. Periodontitis is a dental disease that can lead to inflammation and bleeding in the gums. In extreme cases, it can lead to loss of teeth and severe damage to a person’s jawbone. Periodontitis refers to inflammation in the gums that occurs when periodontal bacteria in your mouth comes in contact with food particles and forms plaque. 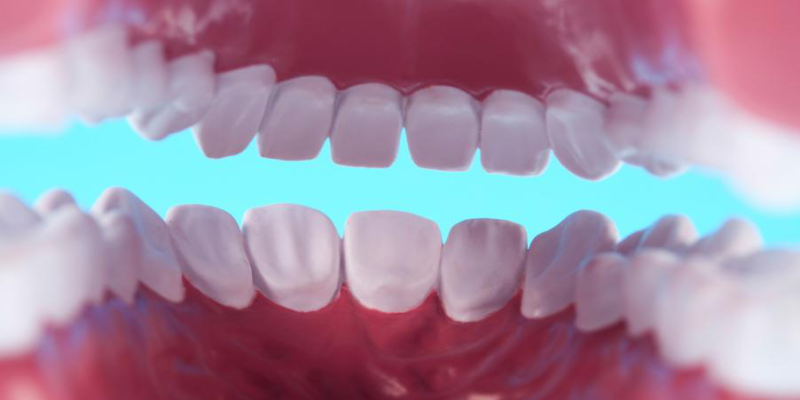 Plaque is a thick film of bacteria that forms on your teeth. Plaque consists of bacteria which produces toxins. These toxins come in contact with roots of teeth and cause irritation in gums. Furthermore, they stimulate a response by the immune system which results in inflammation. As time passes, the inflammation gets worse. The toxins break down the teeth and bones which support them. Your gums also start receding and pull away from your teeth. 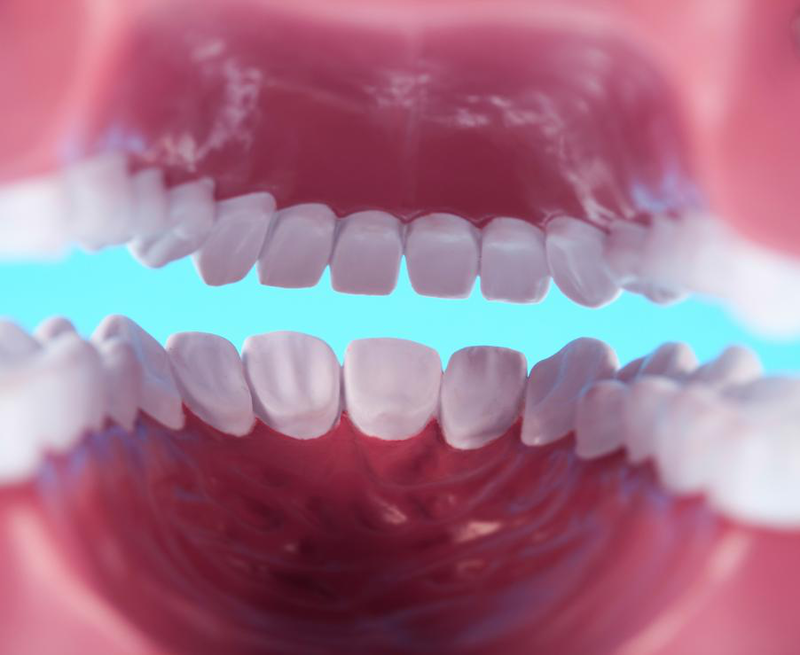 The position of your teeth change and the space between the gums and teeth (known as pockets) get infected. Over time these pockets get deeper and cause severe damage to teeth and jawbone. Gingivitis is actually a mild form of periodontitis. 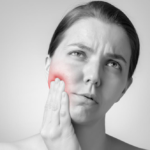 It causes inflammation and swelling in gums. In addition to that, it also leads to bleeding in gums every time you brush your teeth. During these stages, you don’t feel any kind of pain or discomfort but if you ignore this problem, it can develop into a serious issue. Some of the factors that lead to gingivitis include smoking, aging, diabetes and stress. People who smoke are especially susceptible to these diseases. Smoking interferes with the function of gum tissue cells and leaves them vulnerable to infections. In addition to smoking, prescription medication can also lead to gum diseases. They dampen saliva production in your mouth and leave your mouth dry. It’s a lot easier for bacteria to spread when your mouth is dry. With proper dental care and treatment, you can reverse the harmful effects of gingivitis. Regularly visiting dentists too can help. Get in touch with us. 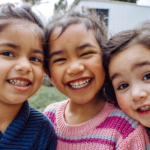 We, as general dentists New Jersey, offer a wide range of dental services, Such as services for family and cosmetic dentistry Cinnaminson NJ. Contact us now at (856) 829-8668 to book an appointment.